What are some of our most recent favorite products? You can find all of our recent favorites under the Staff Picks category here. What are some of the latest tech releases? You can stay updated with the latest major tech products releases from our category here. Are there any futuristic smart home gadgets? Given the current pace of change, some new products feel like old hat. But these futuristic smart home gadgets should impress even early adopters. The last twelve months have been rife with impressive design, technology, and new products. Some of the biggest brands continued to wow us with newer versions while smaller brands paved the way with innovative technology. From augmented reality to unique clocks, we’ve compiled our list of the best voted products of 2018. These socks hold up over the years. Find out what sets the Darn Tough Hiker Boot Sock Cushions unique. 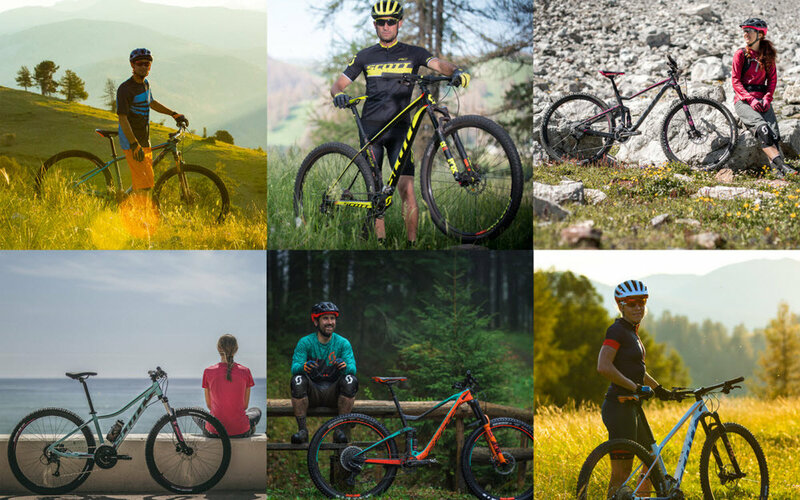 You need a Spark 900 or Spark 700 from the Trail category. You need a Genius from the All Mountain category. With many options available on the market, wheel sizes can be confusing. Here is how we see it, and why we spec our bikes the way we do. We find that both 27.5” and 29” wheels have their benefits. 27.5”, compared to 29”, will accelerate more quickly, and tend to open the door to more agile bike handling. Smaller riders often prefer the 27.5” wheel size as the bike will feel more maneuverable for them. 29” wheels tend to be rollover kings, able to get over anything in their path. With modern bike geometries, these bigger wheels are faster, and more capable than ever before. Stable, efficient and consistent is what you’ll get with a 29er.